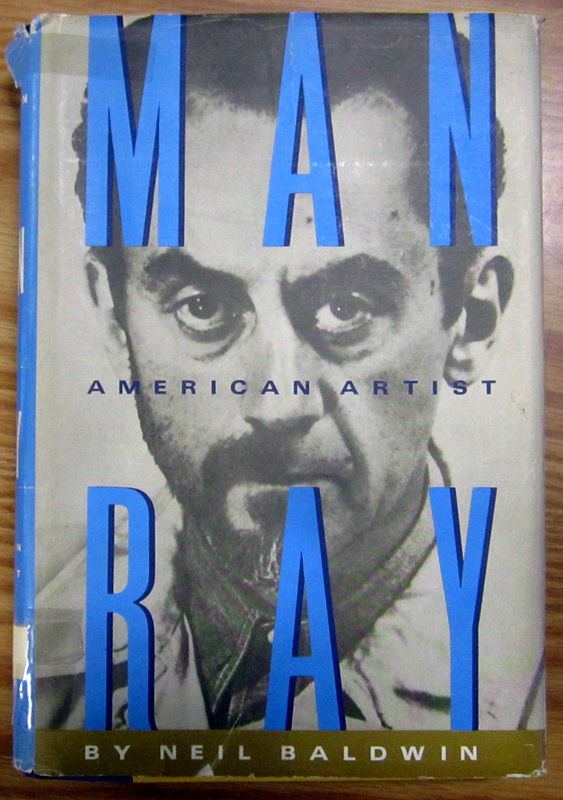 Man Ray is the quintessential modernist figure—painter, sculptor, object maker and collagist; filmmaker and printmaker; poet, essayist and philosopher—and the most enigmatic of the Dada-Surrealists who transformed the Paris art world during the ferment of the 1920s and beyond. 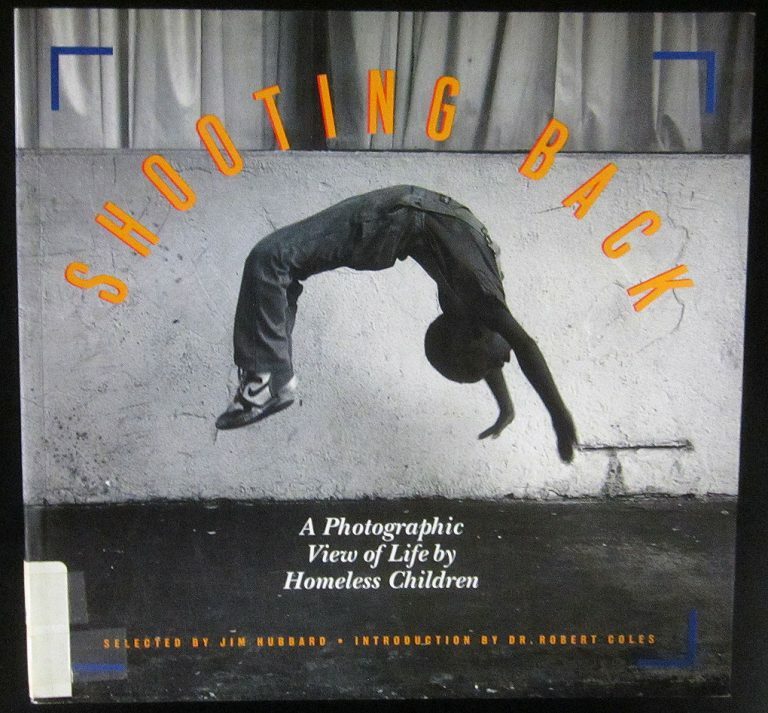 The astounding photographs and accompanying comments by children in this book will inform those concerned about the consequences of poverty and homelessness, while inspiring everyone with their testament to the endurance and innate creativity of the human spirit. 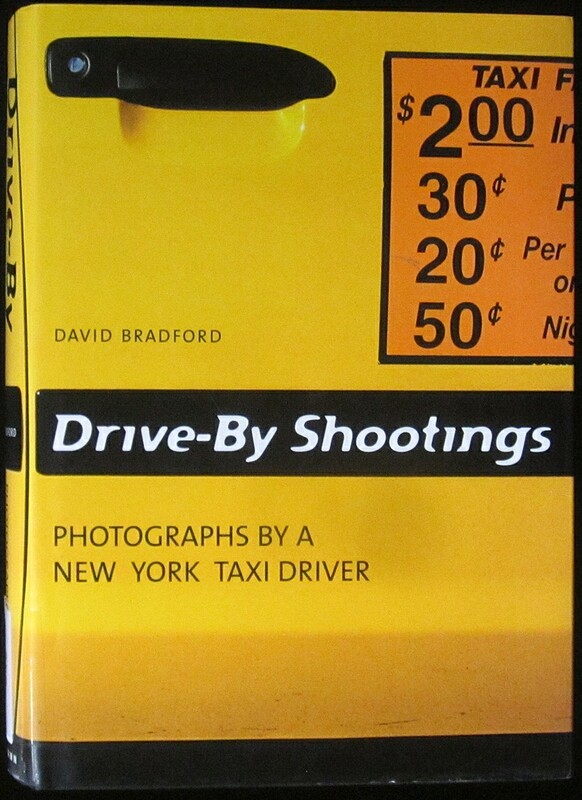 Read about Drive-By Shootings in this second installment of our new feature that showcases selections from the PRC Library. 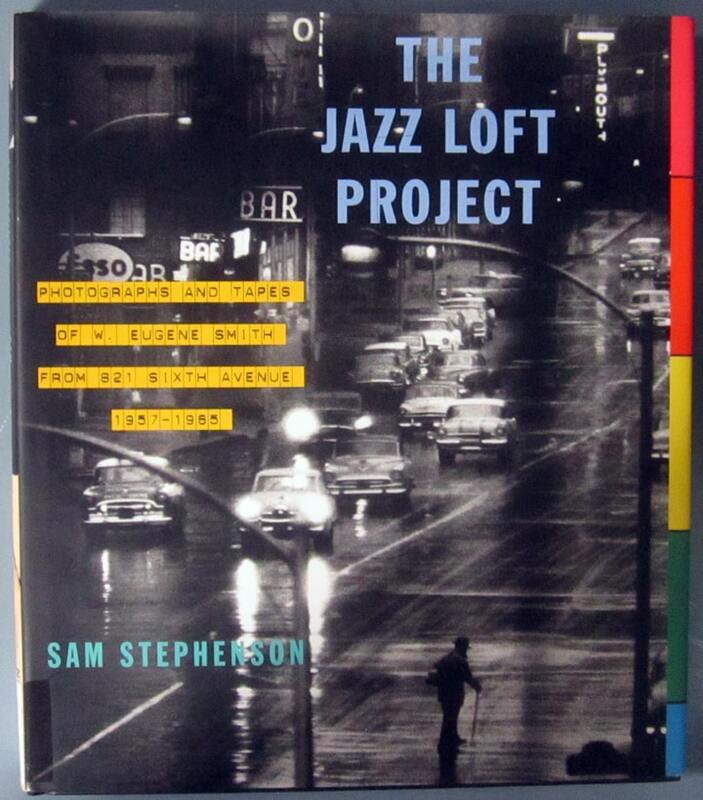 In 1957, W. Eugene Smith, a 38-year-old magazine photographer, left his comfortable world to move into a dilapidated loft building at 821 Sixth Avenue in New York City. 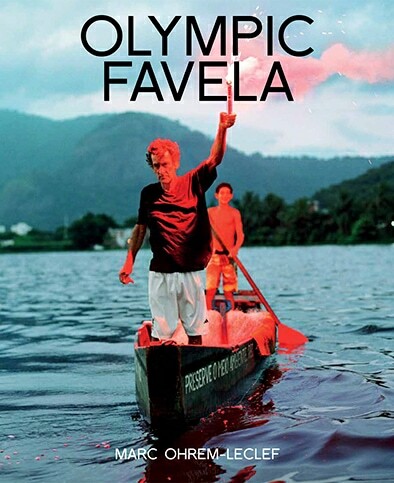 Smith was trying to complete the most ambitious project of his life, a massive photo-essay on the city of Pittsburgh.